Are You Driven to Distraction? Know the car seat’s history. If you don’t buy the seat new, there’s really no way to ensure it hasn’t already encountered a collision. Car seats that have already been in accidents may not be as effective and shouldn’t be used. Install the car seat correctly. There are multiple steps you take to ensure the seat is installed correctly. Also, follow the manufacturer’s guidelines carefully. Don’t skip the booster seat. Booster seats are designed for kids who outgrow car seats yet aren’t quite ready to use only a seat belt. Consistency is important. Kids should be securely fastened into their car seats every time and without exception. 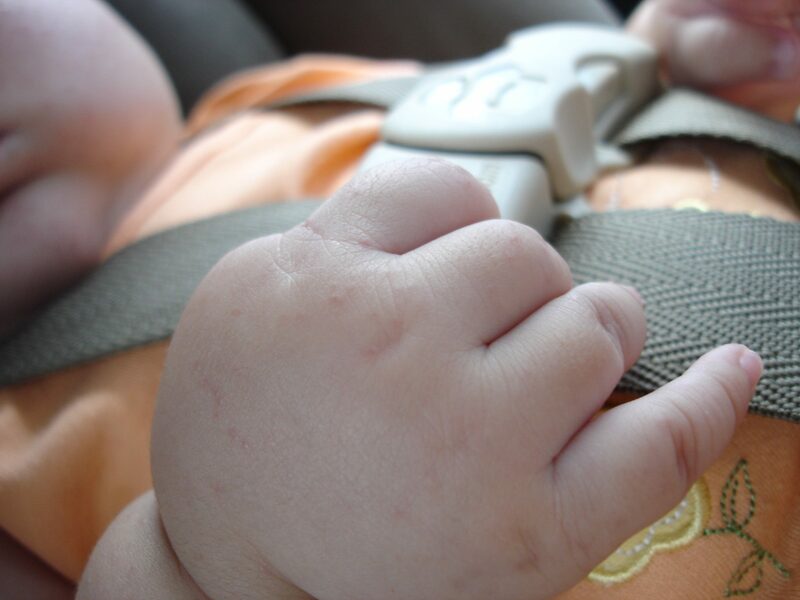 Don’t operate your vehicle if your child isn’t correctly in a car seat. Don’t rush to forward-facing. Common knowledge used to dictate that children’s car seats could be turned to face forward on the child’s first birthday. This is no longer the case. The State of Nebraska suggests children remain rear-facing as long as possible – up to age three. The safest spot is in back. Keep car seats in the back seat for the safest ride possible. Know the laws. Every state has specific laws regarding car seats. Take the time to get to know these laws and follow them carefully. A properly used car seat cuts the risk of death in a collision by 71 percent for infants and 54 percent for toddlers, says the Center for Disease Control (CDC). The effort you take to use the car seats correctly is certainly worth it.